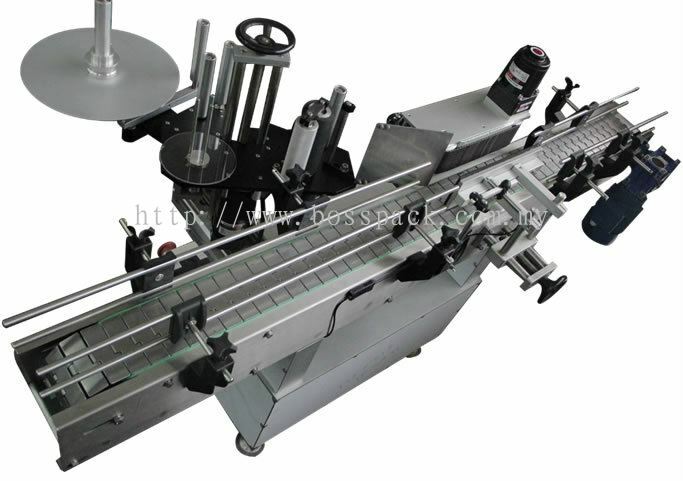 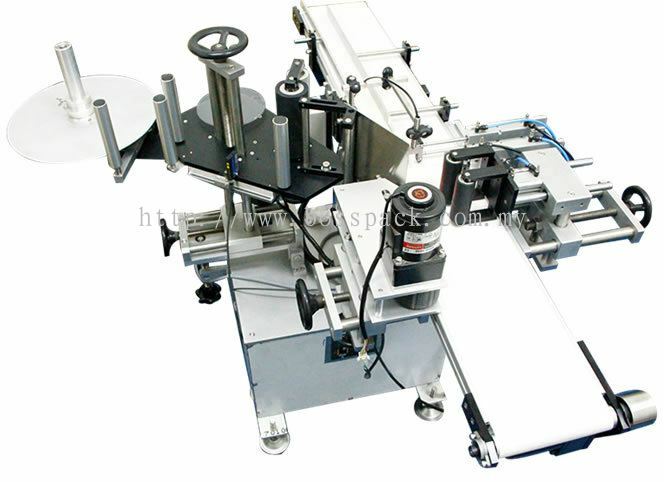 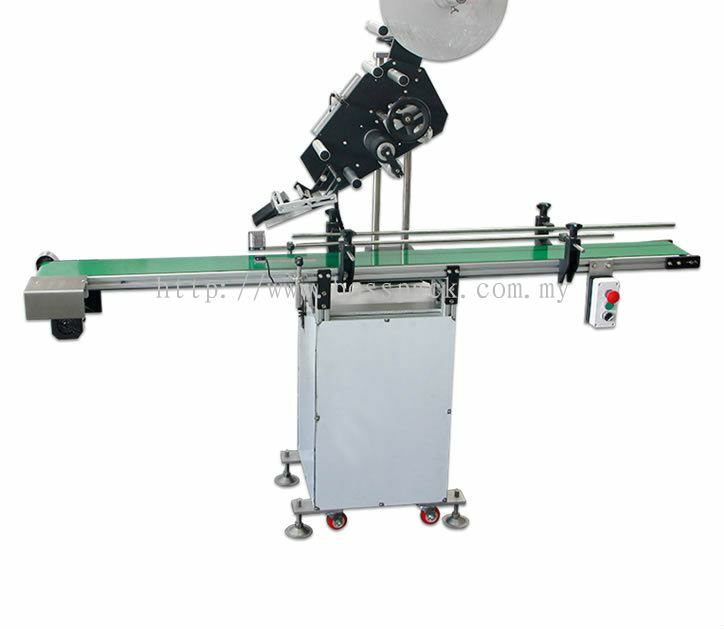 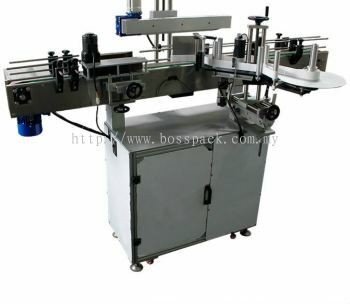 Bosspack Engineering Sdn Bhd - Bosspack Engineering Sdn Bhd is a company that supplies labeling machine. 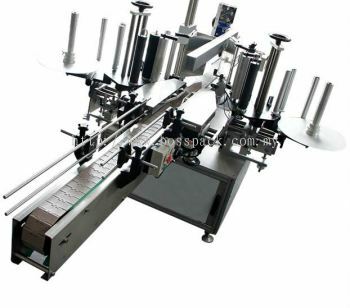 Our main office is located in Balakong, Selangor. Bosspack Engineering Sdn Bhd added a new video. 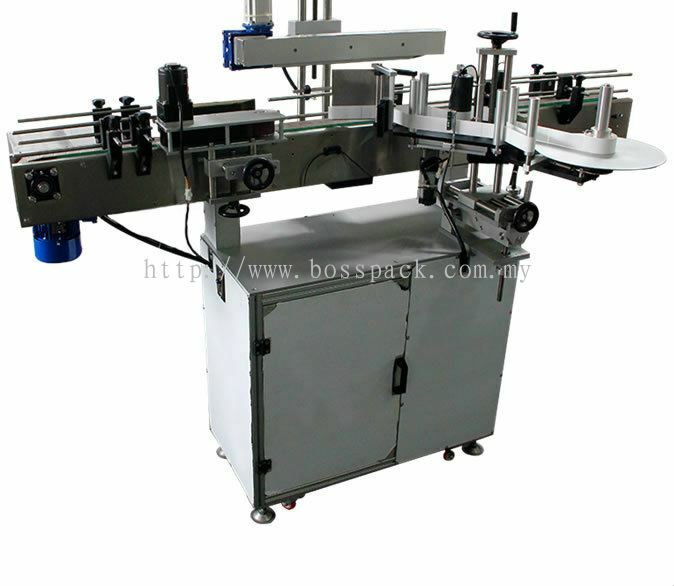 Bosspack Engineering Sdn Bhd Updated Company Profile — Home Banner. Bosspack Engineering Sdn Bhd Updated Company Profile — Topbar Banner. 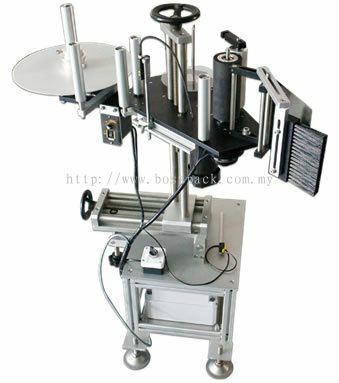 Bosspack Engineering Sdn Bhd added new file.